Two men have appeared before the Central Criminal Court today (Friday, April 12) charged with offences under the Terrorism Act. 19 year old Morgan Seales, of Turner Avenue, South Shield, is charged with seven offences under Section 58 of the Terrorism Act 2000. 26 year old Gabriele Longo, of Burdock Close, Crawley is charged with one offence under Section 1 and three offences under Section 2 of the Terrorism Act 2006 and four offences under Section 58 of the Terrorism Act 2000. 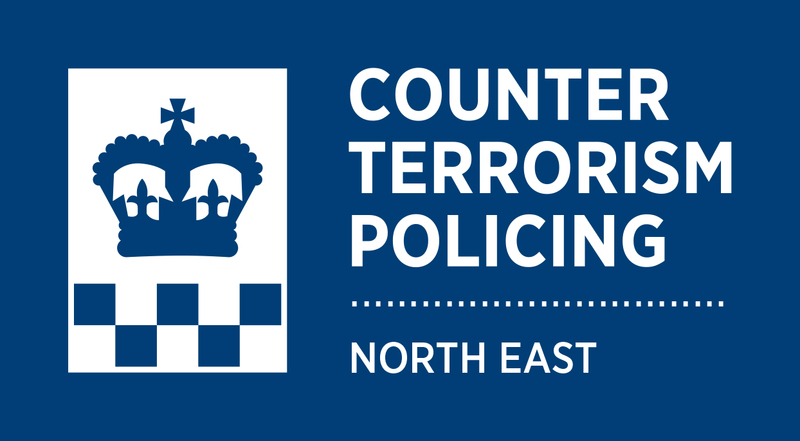 The charges follow an investigation into suspected extreme right wing related online activity by Counter Terrorism Policing North East. A trial date has been set for Monday, September 30, 2019 at Leeds Crown Court.